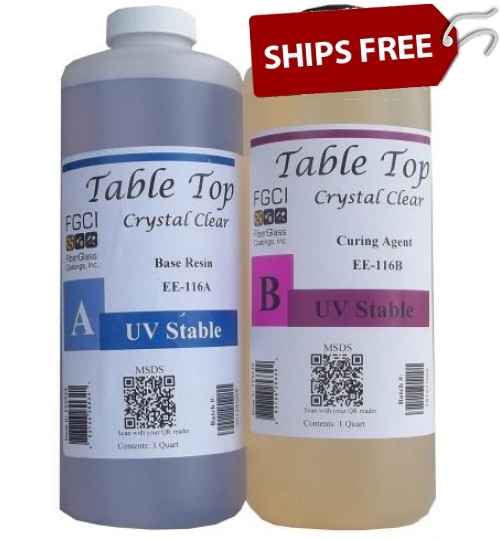 Table Top Epoxy Resins are used extensively in coating surfaces and in table tops where a clear, hard and durable coating is required. 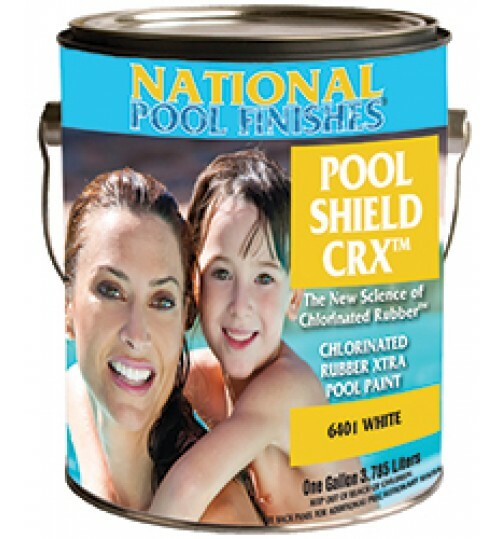 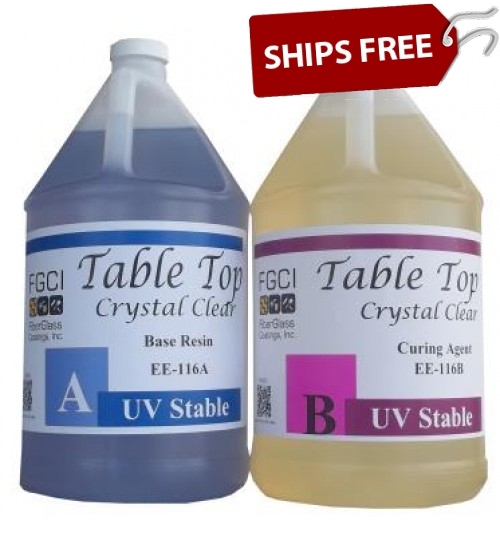 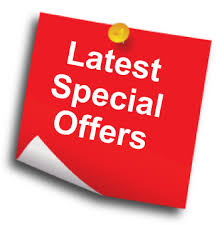 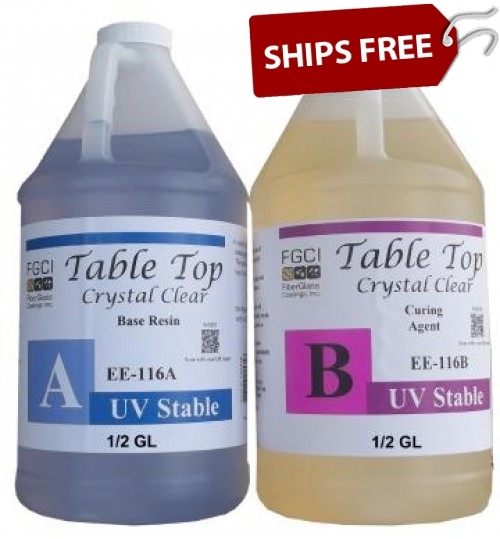 Commonly seen on bar tops and restaurant tables and also referred to as Bar Top Epoxy Resin. 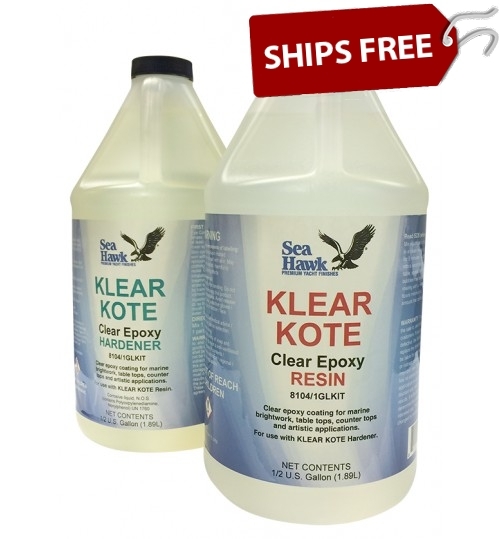 Easy to use 1:1 mixing ratio of resin and hardener. 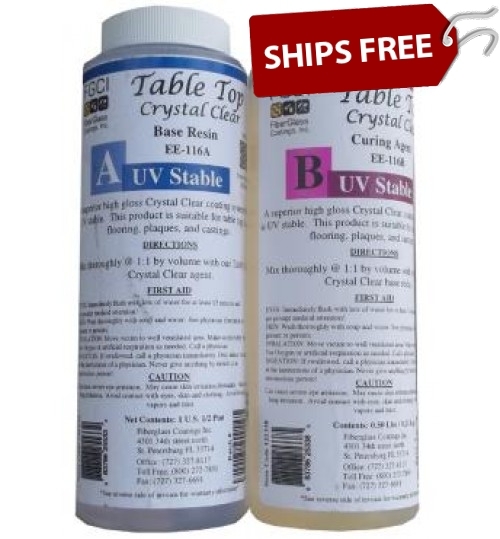 This bar top epoxy resin is available in various sized kits.